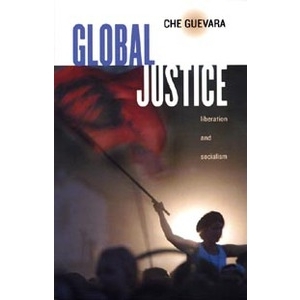 Classic works by Che Guevara María del Carmen Ariet García (Ed.) Is there an alternative to the neoliberal globalization that is ravaging our planet? 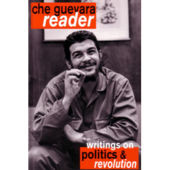 Collected here are three classic works by Che Guevara, including his essay, “Socialism and Man in Cuba,” “Message to the Tricontinental” and his famous speech in Algeria.